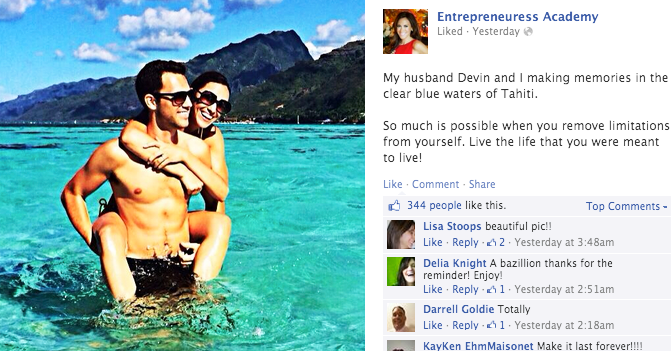 Every Business Owner on Facebook Should Master The 3 P's of Posting! 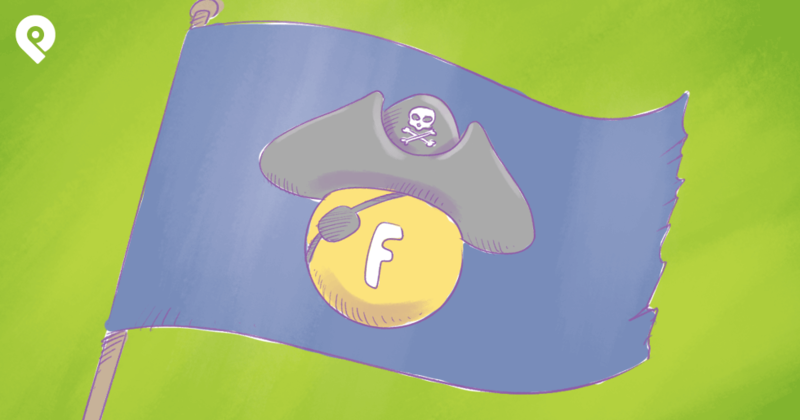 Confused about what to post on your Facebook page when you're not promoting your products or services? A friend of mine asked me about this the other day. He's a business owner managing a page on Facebook -- and he said that posting only product promotions has gotten him nowhere. I don't know what to post if I don't post about my products. It's easy, I replied -- just follow the 3 P's! These 3 words are crucial to any Facebook marketing strategy. Today I'll show you why. 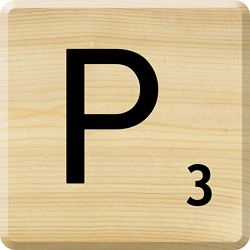 This is the most difficult of all the P's -- but it might also be the most important. That's because getting personal with fans will help you connect with them on a whole new level -- and sharing your story is one of the best ways to get personal. We all know that conversation is a 2-way street -- and that people are more willing to talk to you if you're genuine & inject your personality into the discussion. So start showing off more than just your company's logo & products!! Introduce your fans to the people who make your company tick -- your employees, customers, vendors or even that dude who sweeps the floor at night or refills the soda machine. 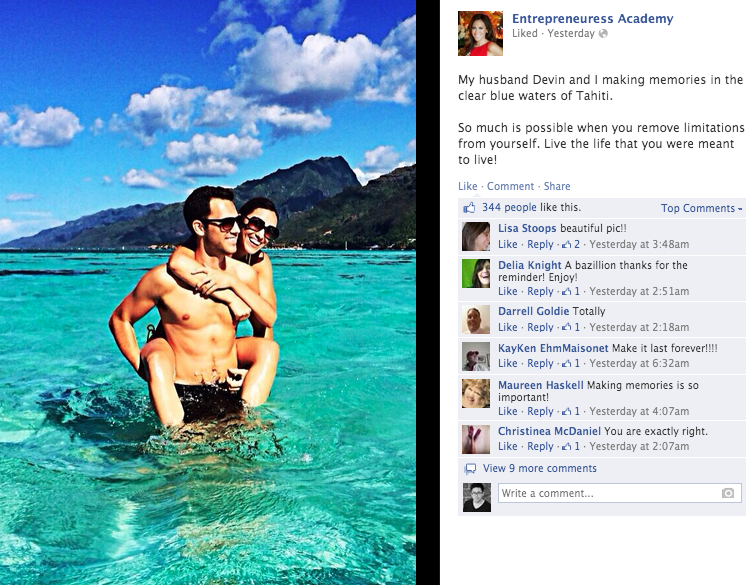 If you’re the founder of a small company (and don't have employees) -- make sure to post lots of stuff about YOU! Whether humorous, promotional or informative, adding a sense of purpose to each of your posts will provide value for your fans. If you do this, you're sure to get more followers -- and your fans will be entertained enough to come back for more. Communicating with followers on a personal & purposeful level helps build relationships with fans. It also helps you get to know your community so you can better understand what content they'll find valuable in the future. Now for the 3rd & final P -- yep, it's time to post some PROMO content. And yes, there's a reason this is the last P in the process! I wanted you to see the benefits of getting "personal" and having a "purpose" before moving on to "promotion". People just don't want to be bombarded by ads wherever they go. So on a platform where they have more control over content (compared to traditional media like TV & radio) people will tend to look past ads. And if your fans are always ignoring your promotional posts, it makes it far less likely that they'll see (or engage with) your future posts. But we all have to make promo posts sometimes -- otherwise we starve, right? So when you are posting promotional posts, make sure to add your personality or customize a description. Don't just write "Buy it Now" or "limited time only" or other shameless, impersonal messages. Remember -- in the end, it's about making an effort! 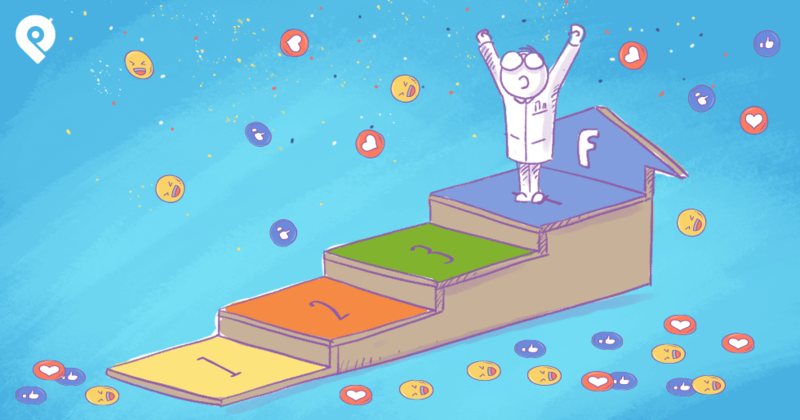 Show your Facebook fans that you’re making an effort to connect with them -- and not just trying to sell them more crap. Now that you understand the all-important 3 P's, it's time to find the right mix for your Facebook content strategy. That means you post 2 or 3 non-promo posts before you push a product/service to your fans. 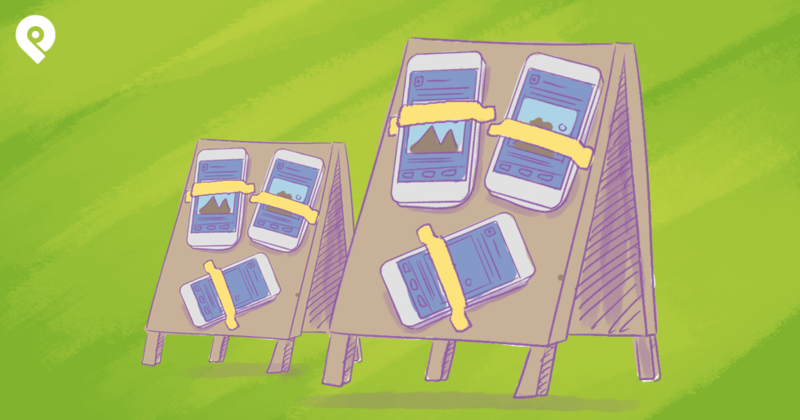 If you're a blog owner, posting too many of your own blog posts on Facebook may even seem too promotional to some. 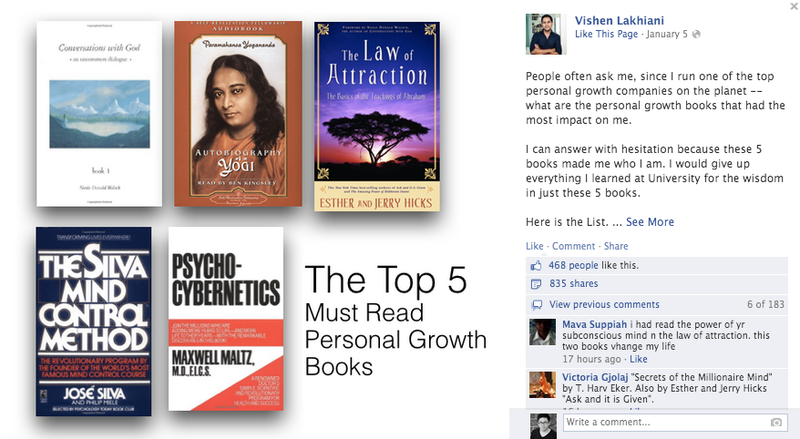 Play around with the 3 P's -- and test what works best for your page & fans! I’d love to hear your opinion now! 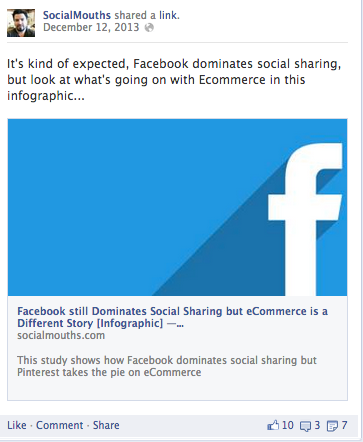 What other content do you think a small business owner on Facebook should post on their Facebook page?